2. the numbers may be consecutive odd/even numbers. 3. the numbers may be consecutive prime numbers. 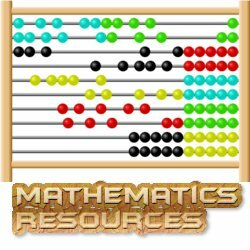 4. the numbers may be squares of some numbers. 5. the subsequent numbers can be obtained by adding/multiplying/squaring etc. of previous number(s) in the series. 17, 19, 23, 29, 31, ? 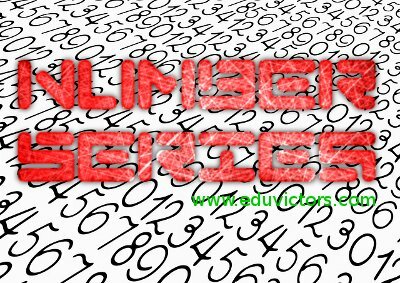 In the series the numbers are consecutive primes. 9, 18, 27, 36, 45, ? 10, 40, 90, 160, ? 2, 5, 11, 23, ? Numbers are multiple of 9.